If you like to travel and explore the world then Japan is a country you must not miss! Japan is an epitome of culture, tradition, history and heritage. The people of Japan are a blend of western and traditional culture. But before you book the tickets you must find which season is best to see ‘the land of Rising Sun’ (as it is popularly known) in its full glory. Summer, rainy, autumn, winter, and spring – Japan has a different look in every season. But spring is the best time of the year when Japan is in full bloom, colorful and vibrant. Cherry blossom and Plum festivals is the main centre of attraction. While plum festival comes and departs early, Cherry blossom is celebrated from mid march to April end. 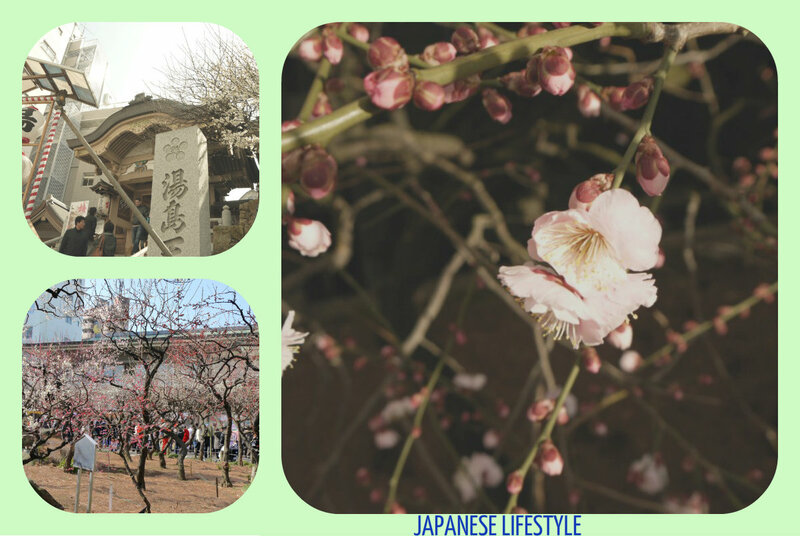 Yushima Tenjin shrine is the place to visit in the early spring. In the shrine’s garden, there are different-colored plum trees and blossoms with exceptionally beautiful and striking plum flowers. Fresh after winter Japan looks very beautiful during spring and market is flooded with seasonal and exclusive fruits and vegetables of spring season. You will see many people having the dishes prepared from bamboo shoots, field mustard, Udo and other spring vegetables. Japanese foods are known worldwide for their scrumptious taste. Bamboo shoot is prepared and served in various ways all over Japan. They are extremely health conscious so you will find both vegetable and fruit juice bars everywhere on the street. In the rainy season, existence of vibrant colors remains very much in place. The incessant rain throughout the season compels people to take extra precautions in living style. Humidity and moisture in the environment cause stinking and foul smells from body, so they put on refreshing and cool perfumes on their bodies. Japanese people follow strict diet and disciplined lifestyle to keep fit and fine throughout the season. Having fermented food is preferred over heavy diets. However, Japan looks quite mesmerizing and attractive during autumn season. With all the new fashion trends, Japanese people prefer stylish and appealing clothes. You can find several eye catchy collections available at the high end shops. Accessories are also a part of Japanese winter fashion trend. So, you can see different Japanese lifestyle in different season and each being equally appealing and striking. With western influences, they are traditional in many ways such as people still do not wear shoes inside the house. Every house and even offices have a small vestibule where you can keep your shoes before going in. Japanese dine out a lot so there are good restaurants all over the town serving native food and world cuisines. Japanese people shop a lot so don’t surprise if you see so many shopping malls. Japan is all about good living and an equally great lifestyle to make your living worthwhile.